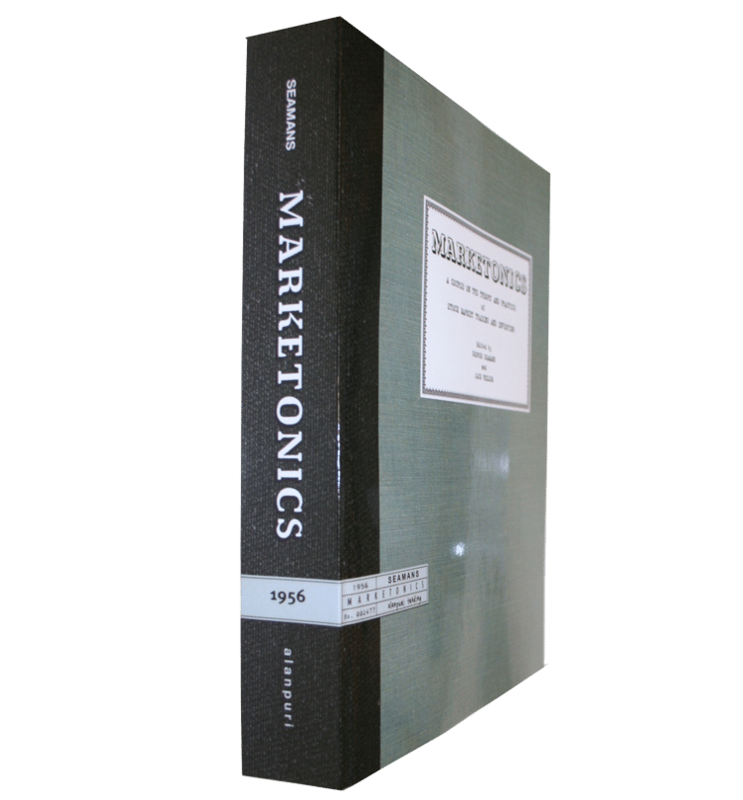 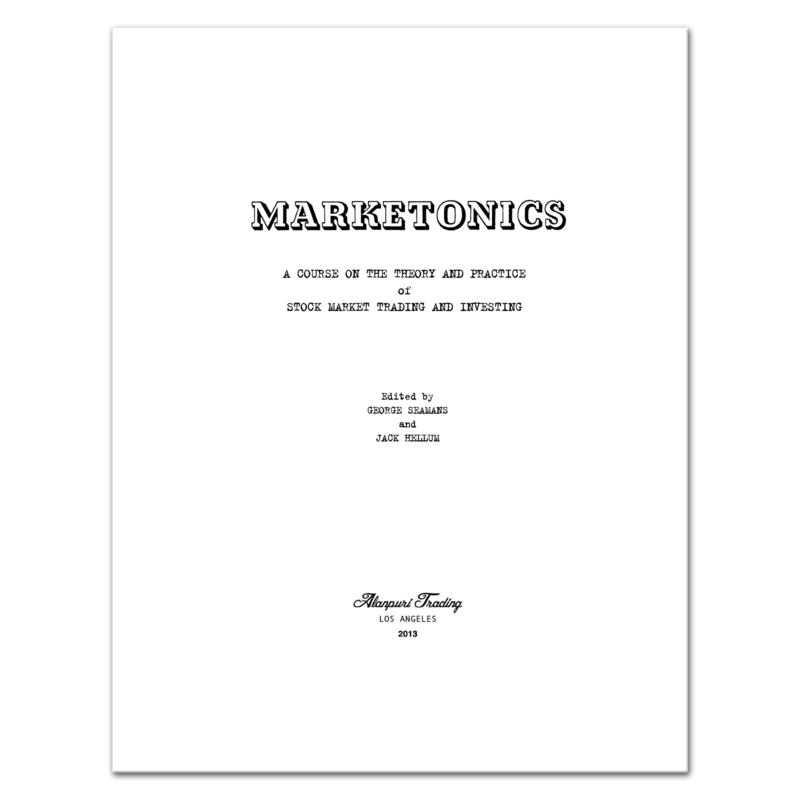 Softcover, Reprint, (originally published 1956), original was typewritten on Marketonics letterhead, includes numerous charts, graphs and tables, however this does NOT include the Cycli-Graph Book of Charts referenced in the lectures. 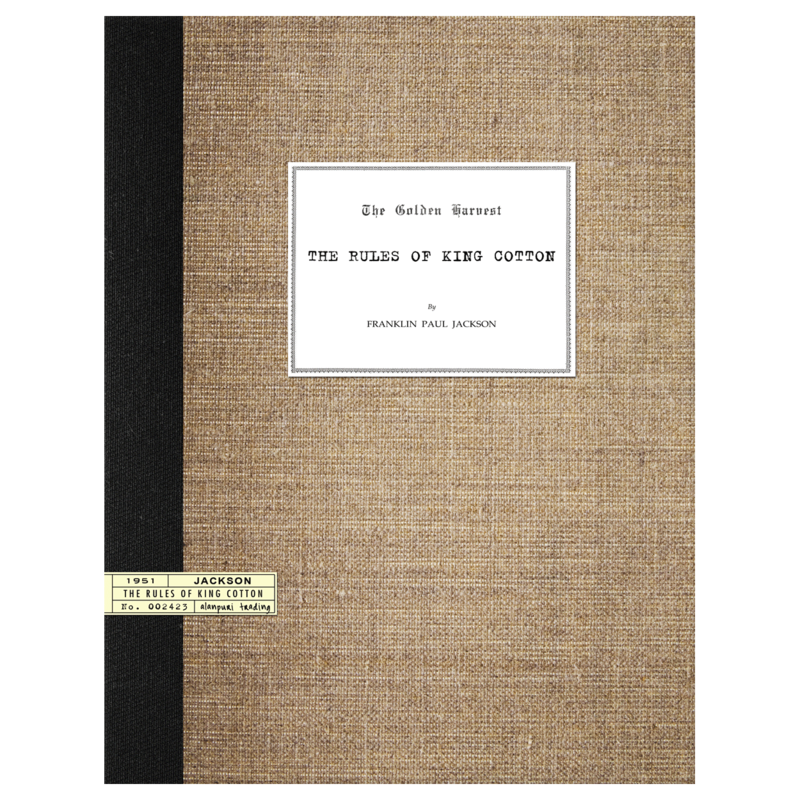 355 pages. Contents: Introduction, Lecture #1: Introduction to course methodology,(10 pages) Lecture #2: (15 pages), Lecture #3: (17 pages), Lecture #4: (14 pages), Lecture #5: (10 pages), Lecture #6: (11 pages), Lecture #7: which includes tables of Advances and Declines (22 pages), Lecture #8: topics include Chart Reading (15 pages), Lecture #9: topics include Trend (15 pages), Lecture #10 more on Chart Reading and Trend (16 pages), Lecture #11: Supply and Demand (14 pages), Lecture #12: Supply and Demand – Continued (18 pages), Lecture #13: Supply and Demand – Continued, The Long Term Trend (24 pages), Lecture #14: Supply and Demand – Continued, The Long Term Trend w/ stock data sheets (19 pages), Lecture #15: Objectives (15 pages), Lecture #16: Objectives – Continued (14 pages), Lecture #17: Long Term Objectives (11 pages), Lecture #18: New System, Lecture #19: Practical Objectives (14 pages), Lecture #20: X-Ray Chart example of 30-Day Supply and Demand Chart set-up (28 pages), Page 1-A: Master Lists; Investment Stocks, Cats and Dogs, Low Priced Stocks, Page 2-A: Master Lists; Volatile Stocks, Steel Stocks, Railroad Stocks, Page 3-A: Master Lists; Heavy Industrial Stocks, Page 4-A: Master Lists; Consumer Stocks, Oil Stocks, Lecture #20 Tables, X-Ray Chart, 9 Groups of Stocks used in the X-Ray Chart from 1949 to 1956, Supply and Demand Chart, Table of Advances and Declines from Lecture #20, Chart: Dow Jones Industrial Average 1951 to 1953, Data Sheets. 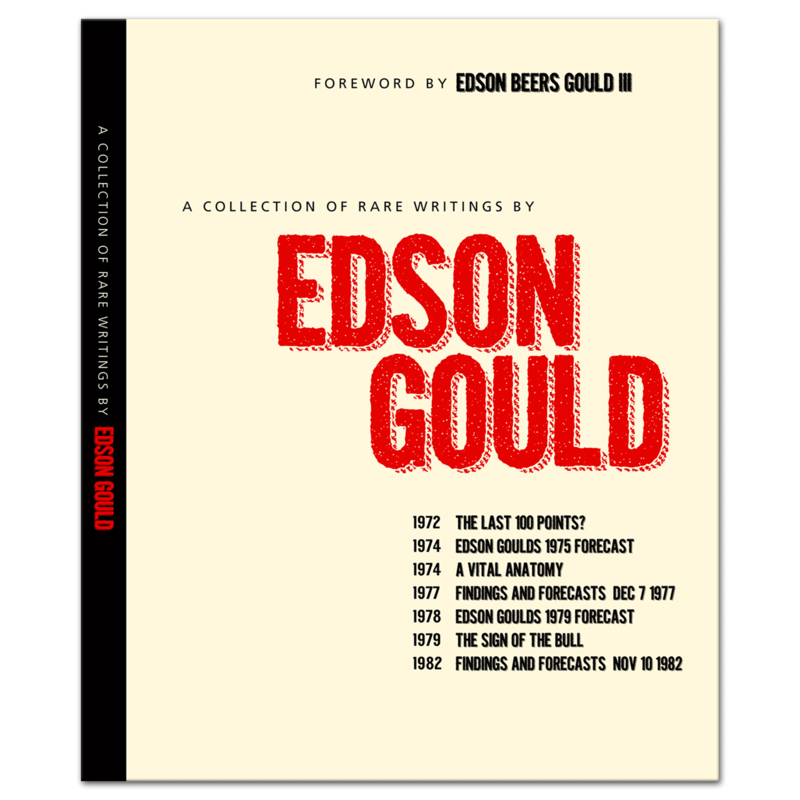 — end. 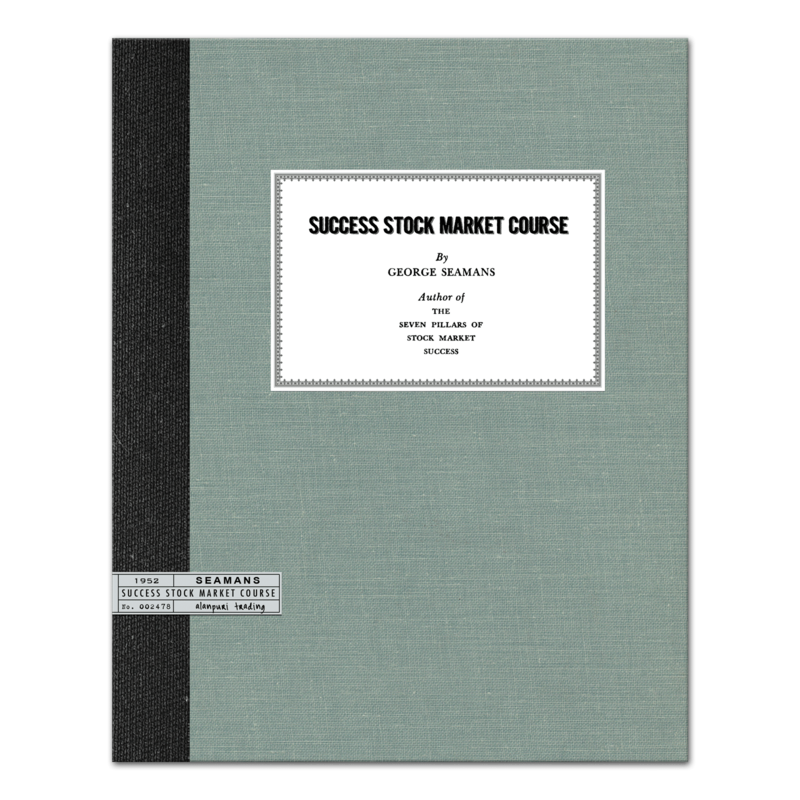 Extremely Rare Course in Stock Trading and Investing by George Seamans (edited by George Seamans and Jack Hellum), Highly Collectible REPRINT (note: This reprint of the 20 course lectures does NOT include the accompanying Cycli-Graph book of charts referenced in the material). 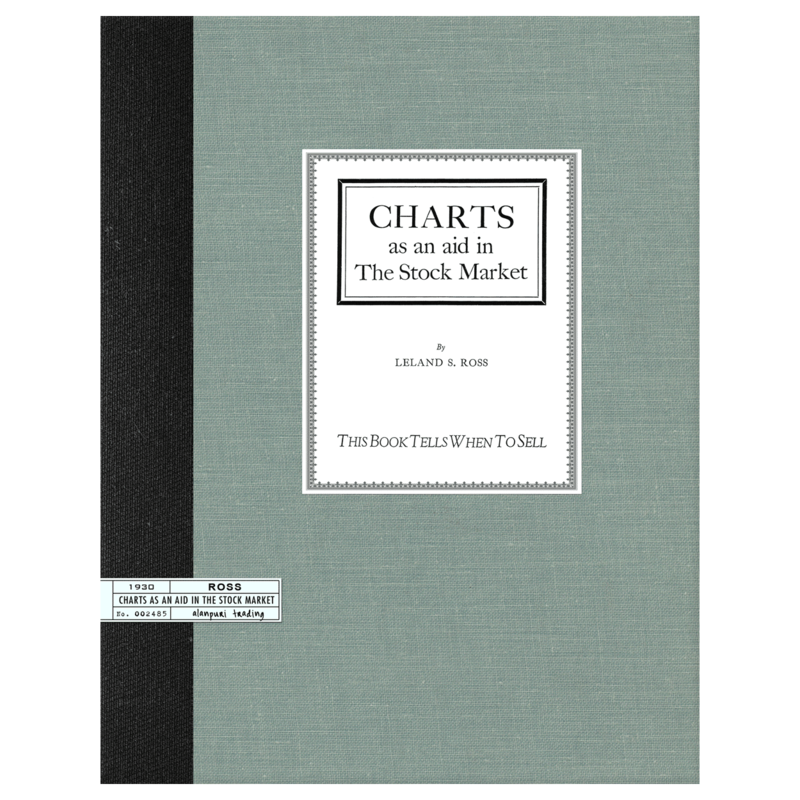 About the Author: Born in 1889 George Seamans was a well respected trader and author of several stock market books in the 1930s through the 1950s. 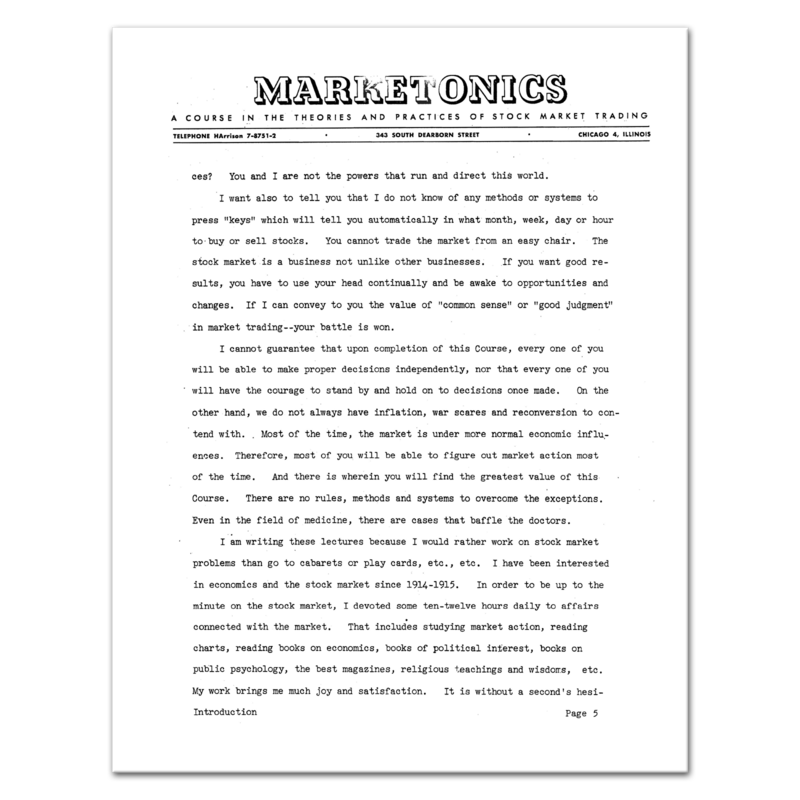 Titles included, The Seven Pilliars of Stock Market Success (1939), This is the Road to Stock Market Success (1944), Success Stock Market Course (1952), Marketonics: A Course on the Theory and Practice of Stock Market Trading and Investing (1956). 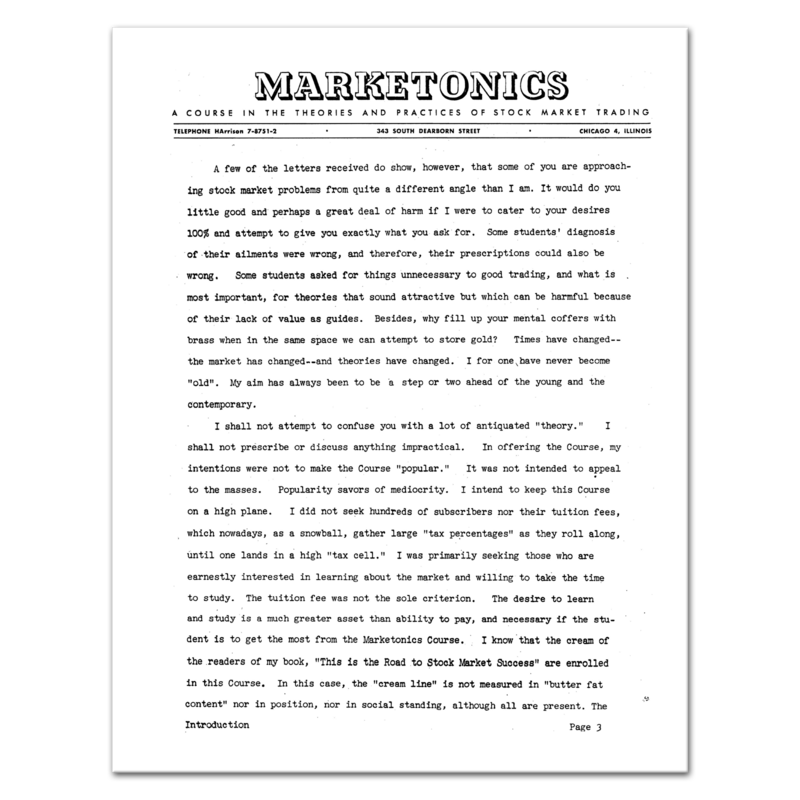 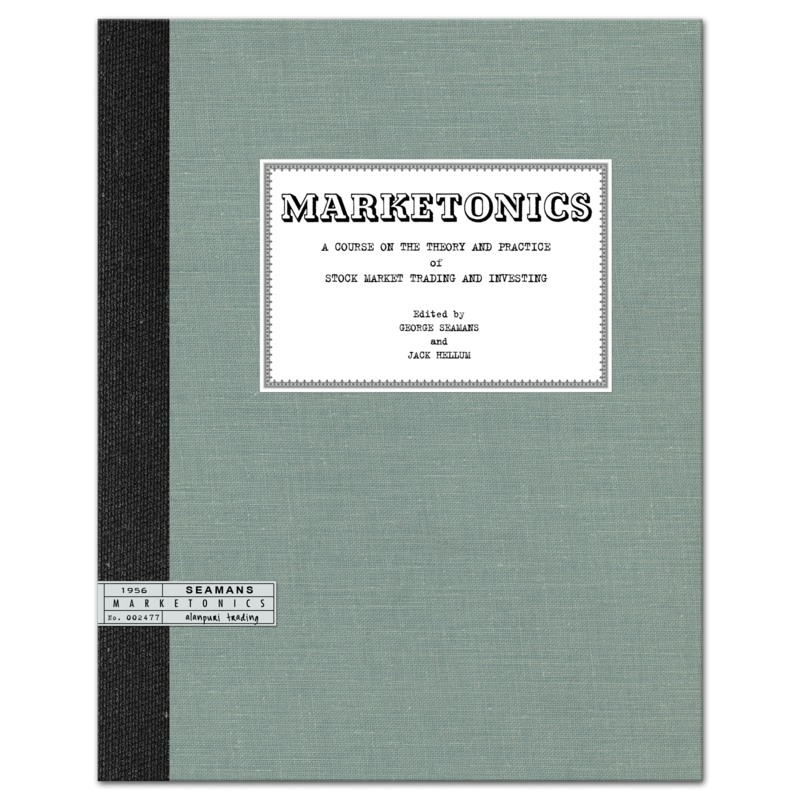 Seamans first copyrighted the Marketonics Course June 18, 1956. 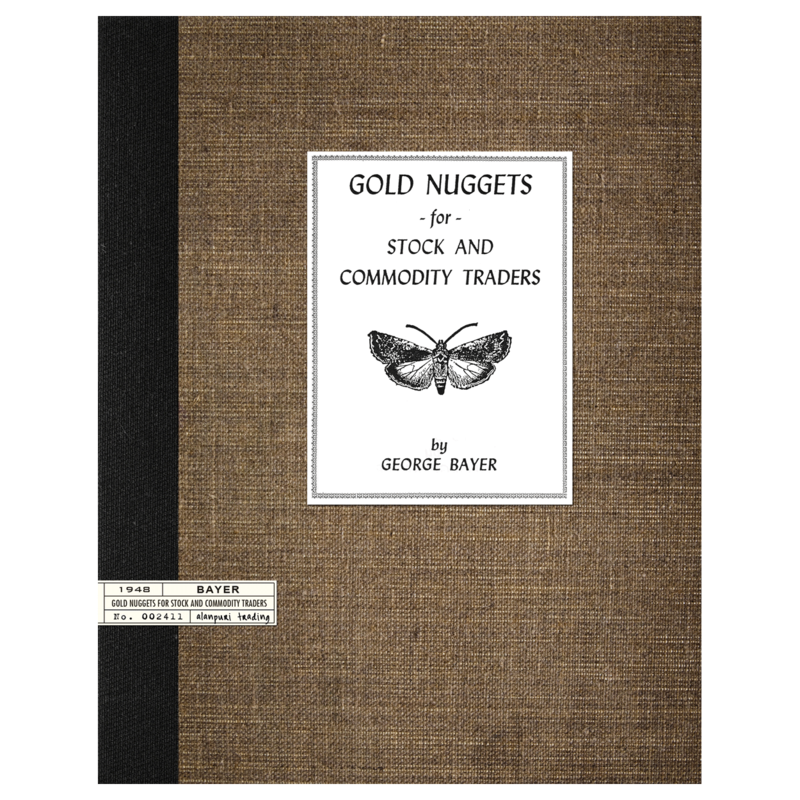 Summary: Extremely Scarce and highly sought after George Seamans title, Highly Collectible Reprint.